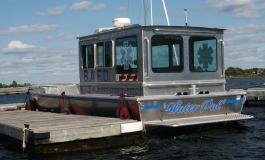 District 7 is comprised of the northern portion of Lake Superior from Marathon Ontario, to the United States Border at Pigeon River. 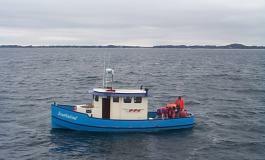 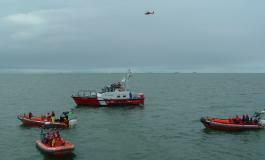 There are presently 27 members crewing 14 vessels. 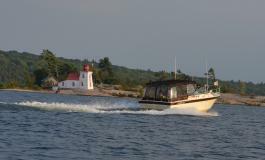 These vessels are located at Flatland Harbour, Thunder Bay, Wild Goose, Silver Islet, Point Magnet, Nipigon, Red Rock, Bowman Island, Rossport, Terrace Bay and Marathon Ontario. 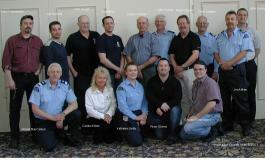 2009 was a relatively quiet year for the Auxiliary in the Thunder Bay District. 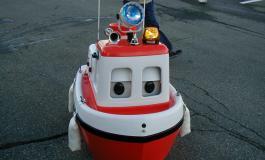 Many requests for boating safety presentations and Bobbie in the schools had to be reluctantly turned down. 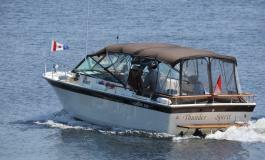 The only event was the Minneapolis Boat Show, last January, which again was in partnership with the North of Superior Marina Marketing Association. 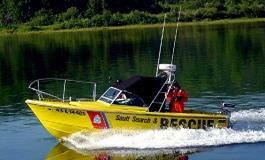 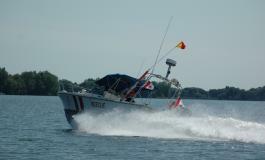 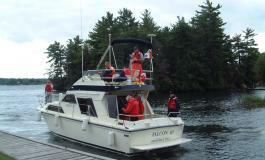 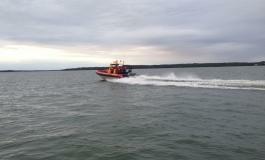 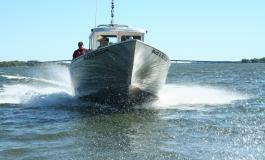 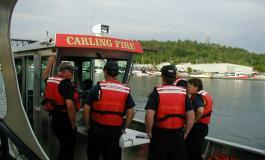 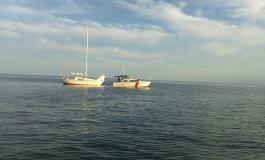 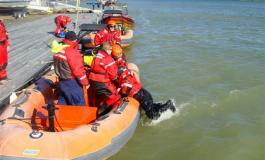 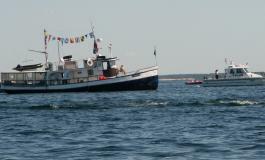 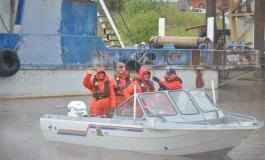 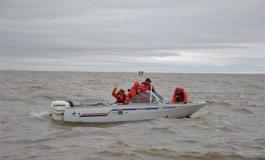 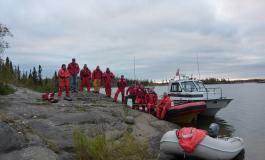 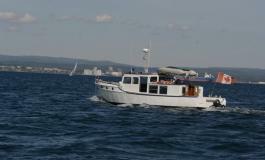 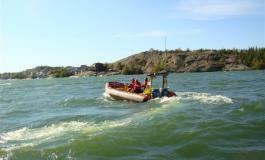 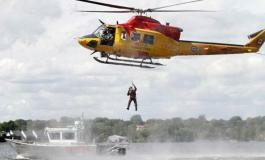 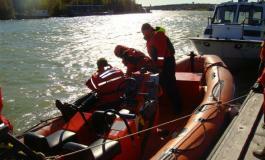 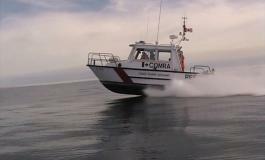 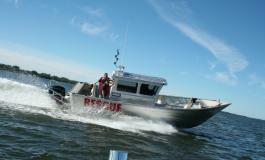 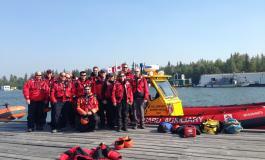 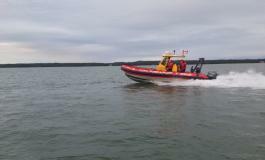 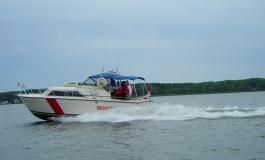 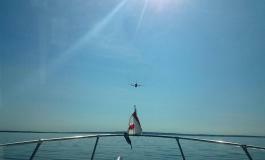 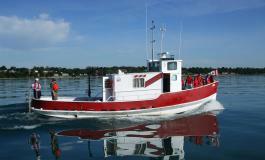 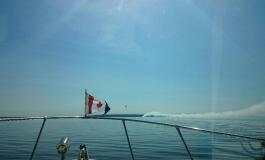 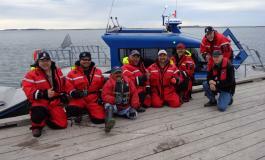 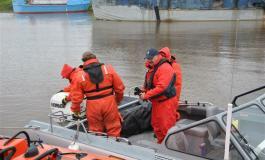 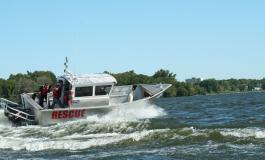 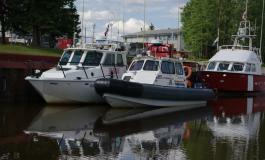 The Thunder Bay SAREX was held mid week this past summer and a good turnout resulted with four vessels participating. 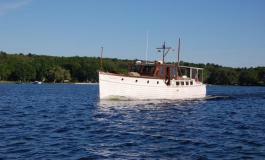 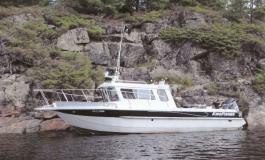 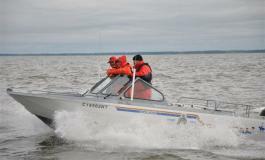 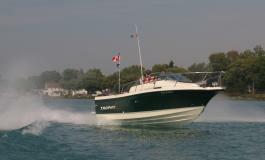 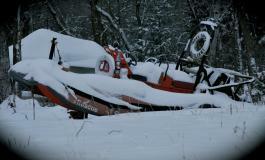 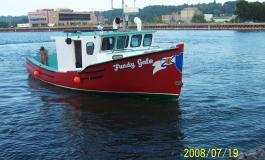 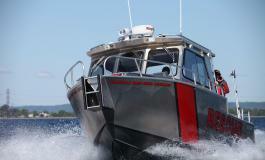 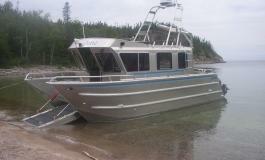 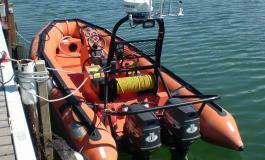 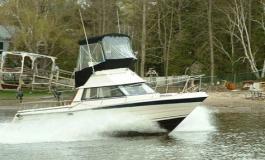 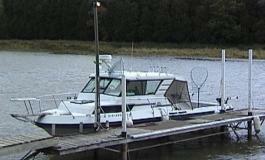 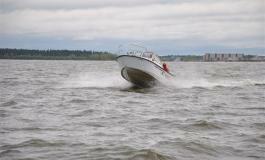 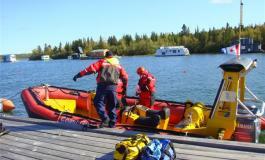 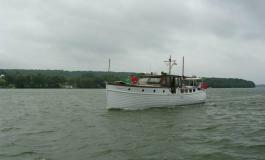 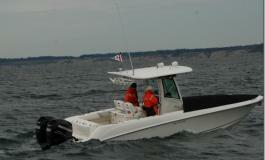 The 2010 SAREX is tentatively planned for Nipigon Bay this summer. 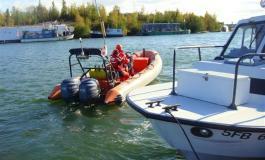 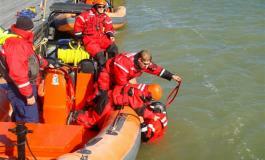 Further training is being planned to get all vessels up to date with present operational requirements. 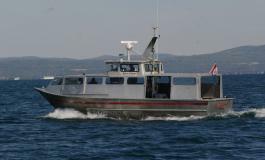 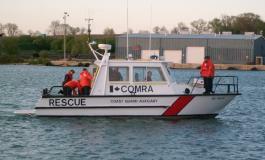 Two new vessels were accepted and one reassigned in 2009. 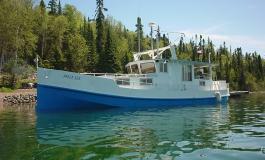 The Ella Rose, operated by Bill Mill, located in Thunder Bay, the Anica Lee, operated by Gary Lang, located at Bowman Island, South of Nipigon and Loon Magic, operated by Carole Aitken, now located at Flatland Harbour, west of Thunder Bay. 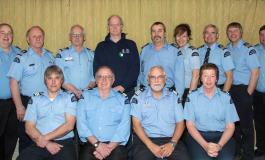 I would like to thank all the members who volunteered to help with these events and exercises. 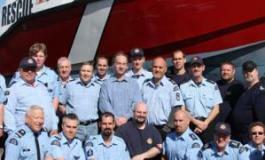 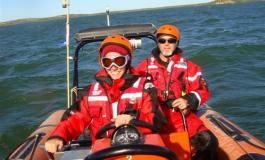 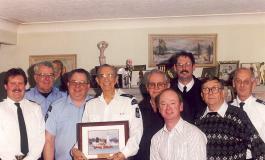 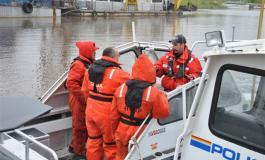 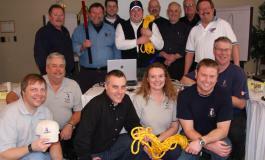 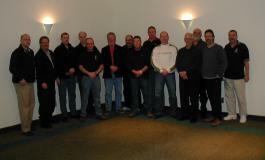 I am looking forward to continue working with the Board of Directors, District 7 volunteers, Coast Guard and partners. 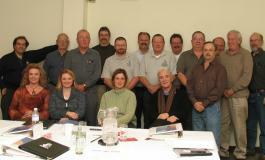 There will be many new challenges confronting us in 2010.